Do you want to learn how to play in a band or learn to write songs? 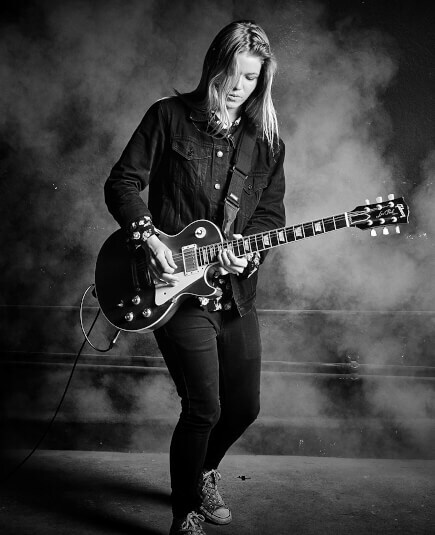 School of Rock San Ramon offers a wide variety of music camps and workshops that cover topics such as these. 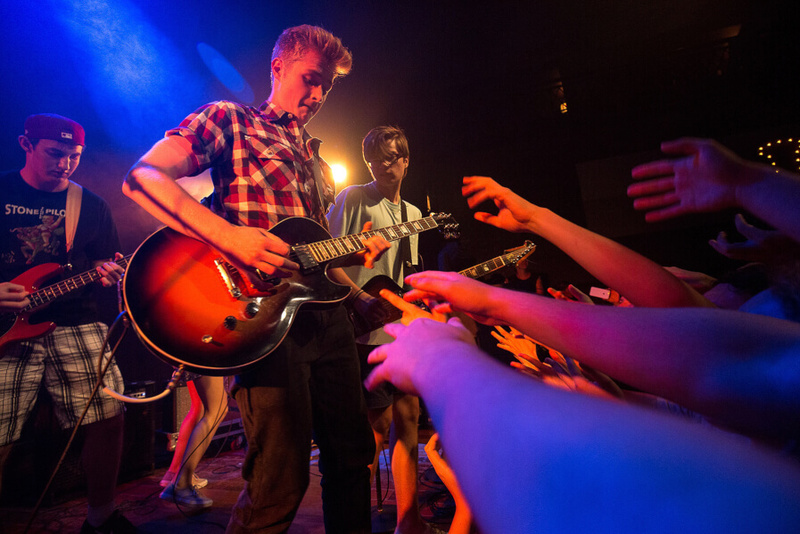 Our local music camps are perfect for musicians of any skill level who want to play guitar, bass, drums, keyboard and vocals. 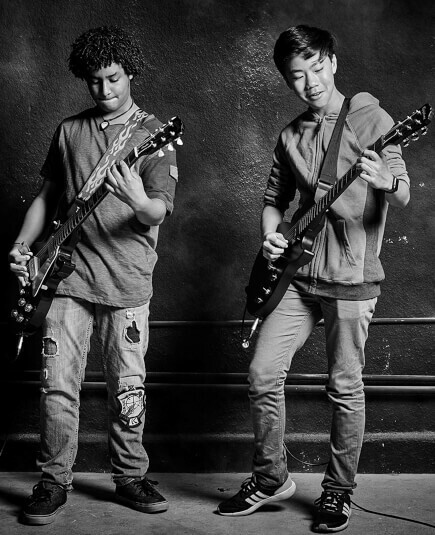 School of Rock San Ramon’s music camps offer a wide selection of various music experiences. From beginner music camps to intermediate and advanced sessions, our music camps and workshops near you will further a student's musical foundation. Most of our camps end with a live show performed by the campers. 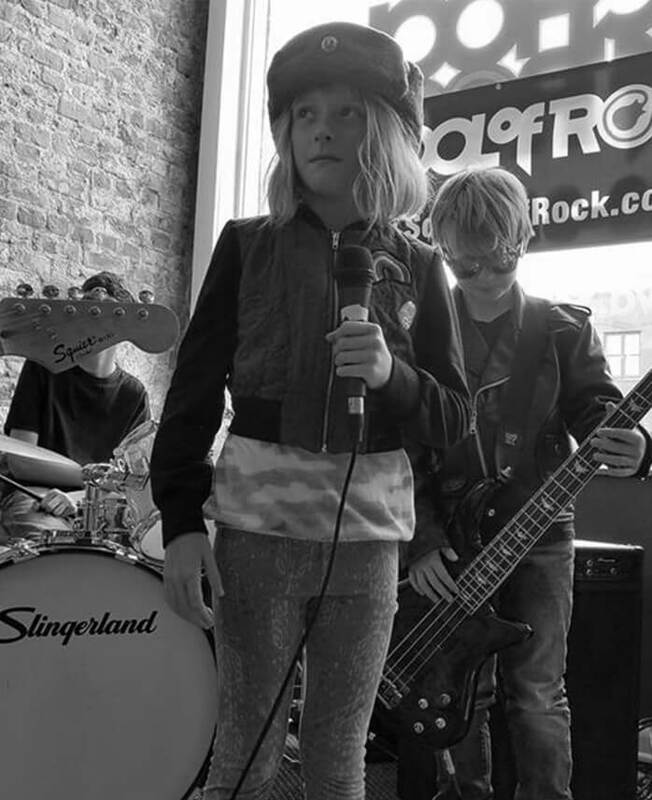 Check School of Rock San Ramon’s upcoming music camps and workshops to sign-up today. 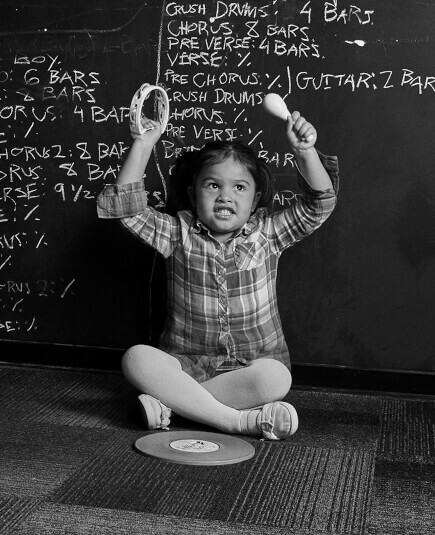 School of Rock San Ramon’s music camps for preschoolers are not available at this time. 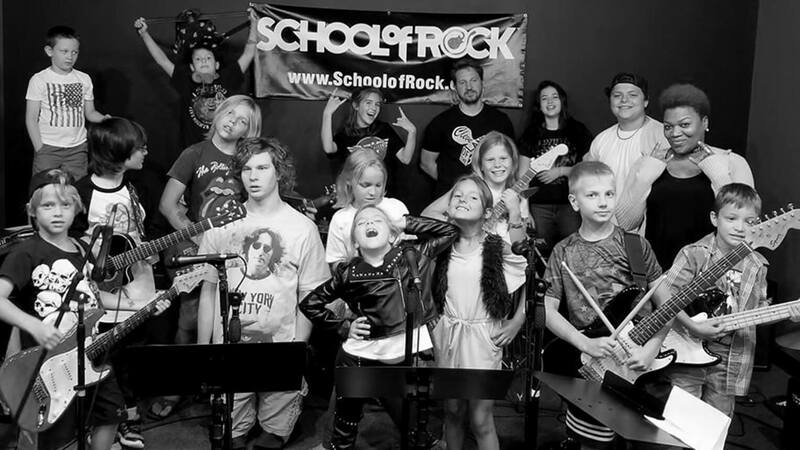 Bring out the best of your child with School of Rock San Ramon’s music camps for kids. Scheduled around local schools’ vacations, our music camps fill your child’s day with learning how to play music while teaching them to work as a team. 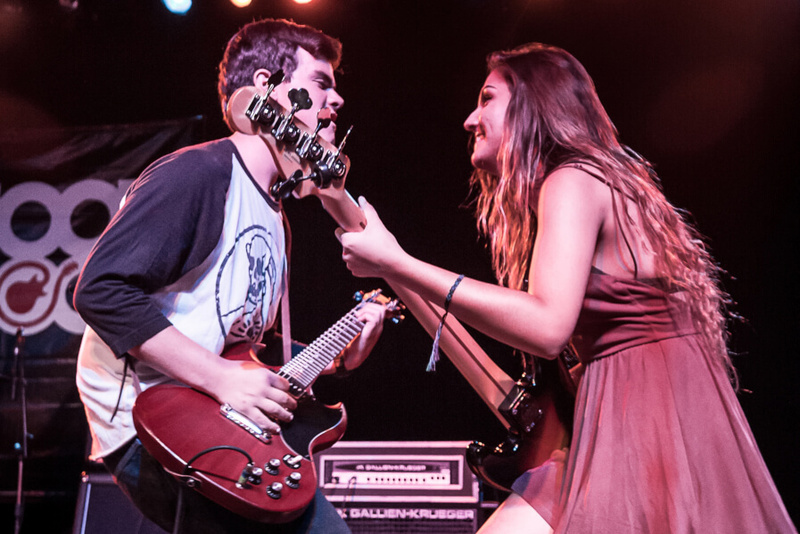 Check out the ultimate music experience with School of Rock San Ramon’s music camps for teens. 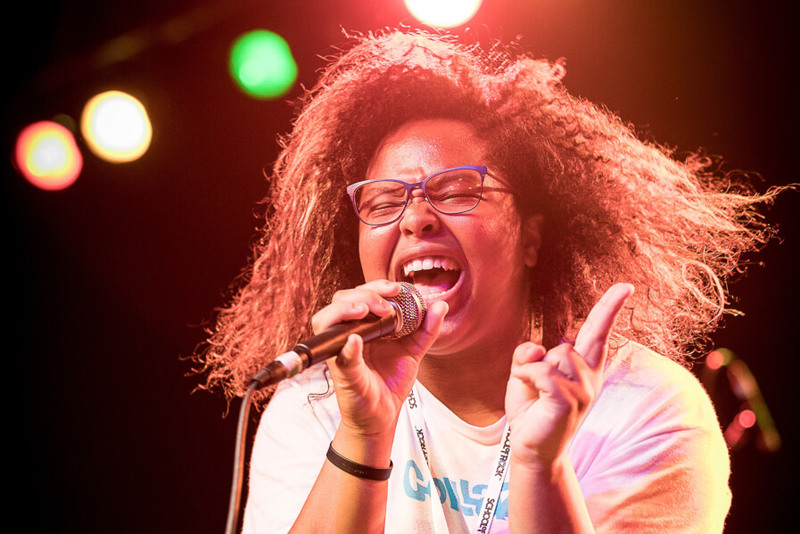 In our music camps, teens in San Ramon, CA play as a band and work toward a live show performed in front of a live audience. School of Rock San Ramon’s music camps for adults are not being offered at this time, but students can enroll in our Adult Program at any time to learn key concepts, improve instrument skills and gain real music experience. 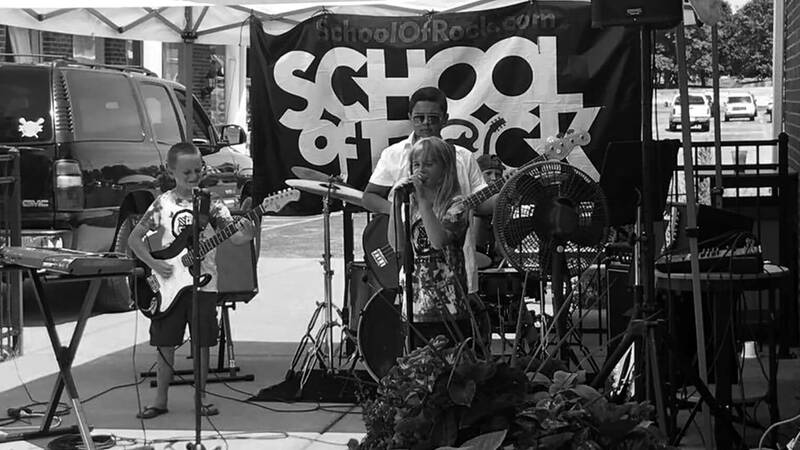 Send your kid to the ultimate summer music experience at School of Rock San Ramon. 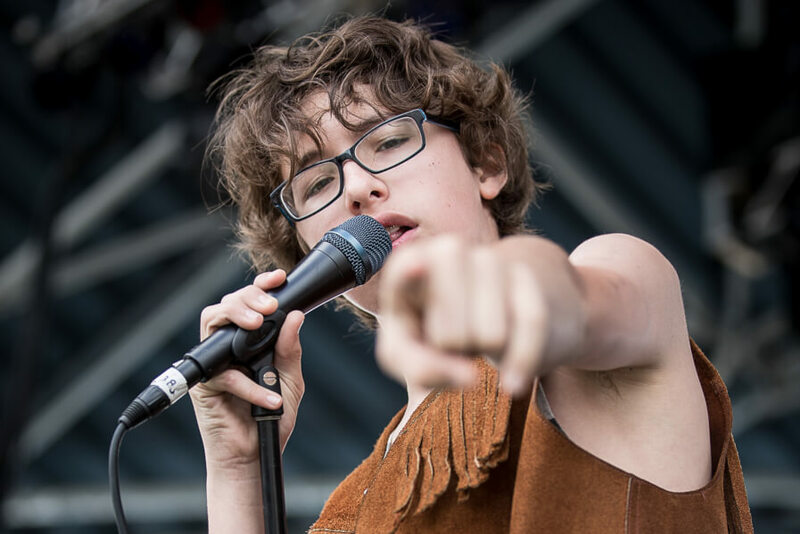 Summer music camps are the perfect way to spend your summer break, where students learn to play songs through live performances like real musicians. 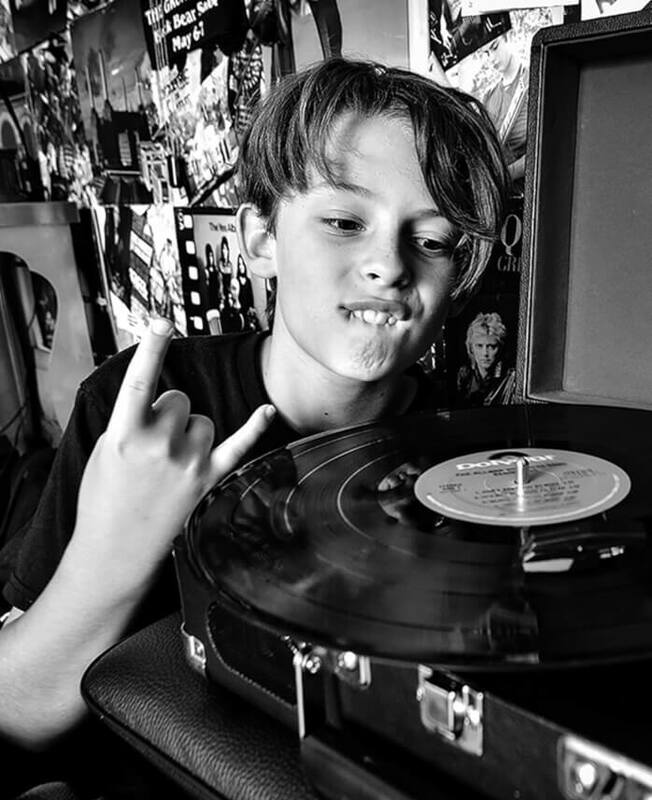 Enroll your kid in School of Rock San Ramon’s fall music camps for fun music experiences. Our 1-to-2 day music camps in San Ramon, CA are designed to be fast-paced and exciting to keep your kid learning and engaged. 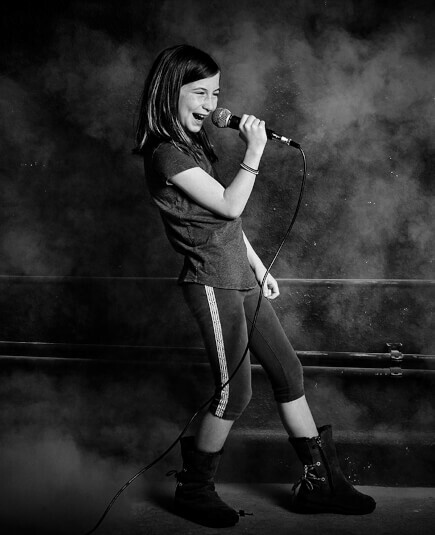 School of Rock San Ramon’s winter music camps are the perfect way for your kid to spend their holiday break. Dive into themed music camps in San Ramon, CA where students learn music skills and techniques during local holiday breaks. School of Rock San Ramon’s spring music camps teach students to play music in a band and have fun. Structured around spring breaks in San Ramon, CA, our spring music camps are a great way for kids to grow as musicians.